Sharp has announced their latest Android smartphone, the Sharp Aquos 102SH and it comes with some impressive specifications, which include a 4.5 inch glasses free 3D HD display with a resolution of 1280 x 720 pixels. The Sharp Aquos 102SH is powered by a dual core 1GHz Ti OMAP 4430 processor, and it will come with Android Gingerbread, and also feature 1GB of RAM. Other features on the Sharp Aquos 102SH include a microSDHC card which comes with a 32GB card installed, DLNA, Bluetooth, WiFi, and a 12 ,megapixel camera. 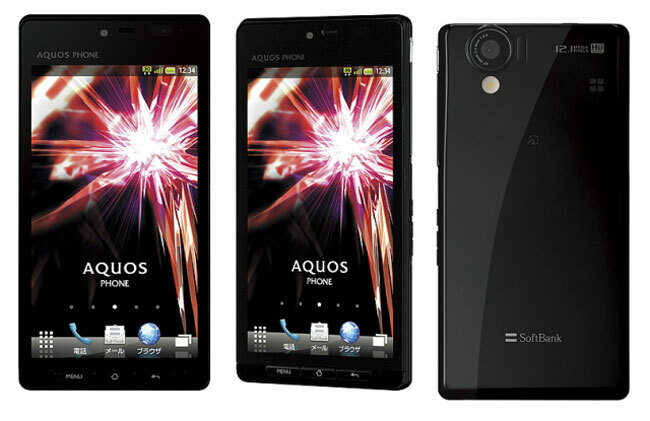 The Sharp Aquos 102SH will go on sale in Japan in December, there are no details on pricing as yet.